The small and medium enterprises (SME) sector in the Gulf will employ 22 million people in five years, said an industry expert, citing a new study by Mena Research Partners (MRP). The introduction of Value Added Tax (VAT) in the UAE has served an opportunity for small and medium enterprises (SMEs) to review their processes and identify opportunities to streamline operations, added Mohammed Fathy, general manager of Dubai-based consultancy Al Dhaheri Jones & Clark. “VAT in the UAE was introduced to boost the development of the economy. However, SMEs in the country have also been able to introduce governance in their operations with the introduction of the new tax. As VAT requires the businesses to adjust prices, processes and procedures it offered an opportunity for many companies to review and audit their business practices, make use of digital tools and cut costs on unnecessary expenses,” said Fathy. Introduction of VAT has helped businesses adapt digital solutions wherever possible. From record-keeping to filing returns, VAT has allowed SMEs to align their processes. Additionally, businesses have had the opportunity to train teams and make them familiar with not just VAT regulations, but also internal operations. In addition, VAT compliance has served as an opportunity for SMEs to refresh existing investments in business applications and introduce new business efficiencies, better customer engagement, employee empowerment and potential new business models, which has streamlined the governance and operations across companies. 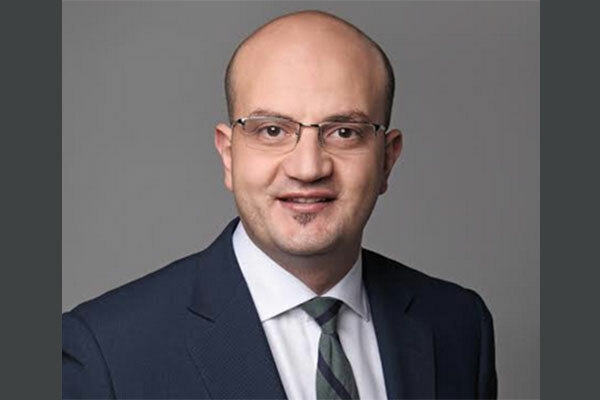 “While VAT compliance mandates SMEs to integrate and report in accordance with the Federal Tax Authority (FTA) rules, it also requires businesses to implement practices that comply with these rules,” noted Fathy. According to the new study by Mena Research Partners (MRP), SMEs in the GCC region are forecast to grow by 156 per cent in the next five years, with the sector set to be worth $920 billion.